Cooper Tool & Machine Co. Casting kits & ready to run engines. 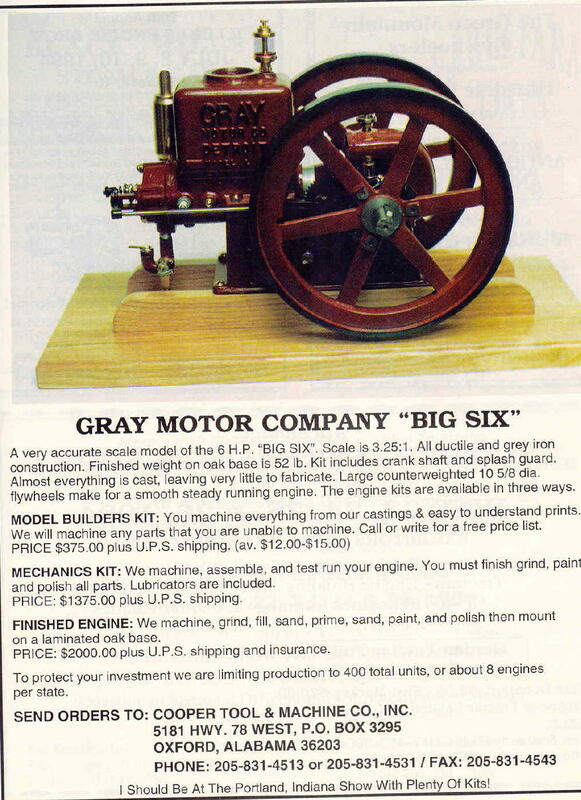 Return to the "Gas Engine Magazine Index"